It’s Back! Pre-WTM Traverse Mingle 2018! 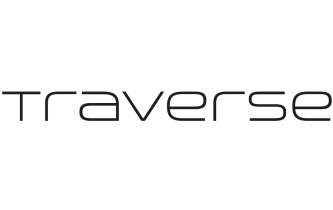 Traverse Mingle is back for 2018! 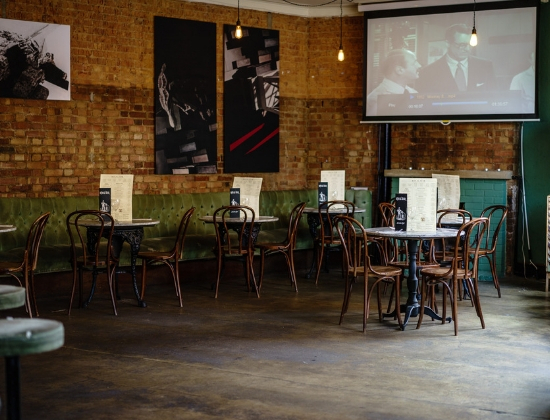 For the sixth year in a row, we’ll be holding out annual pre WTM party in London. 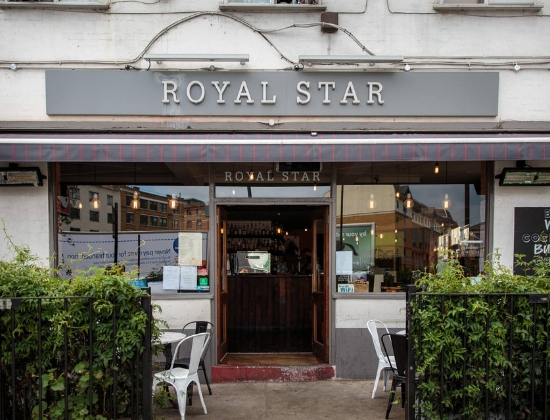 This year we’ll be heading to The Royal Star, a fantastic bar just five minutes walk from Old Street and close to both Angel and Shoreditch. We’re delighted to be partnering with Spain Tourism for this years Mingle, infusing the evening with a little taste of Spain. The perfect way to kick off WTM! 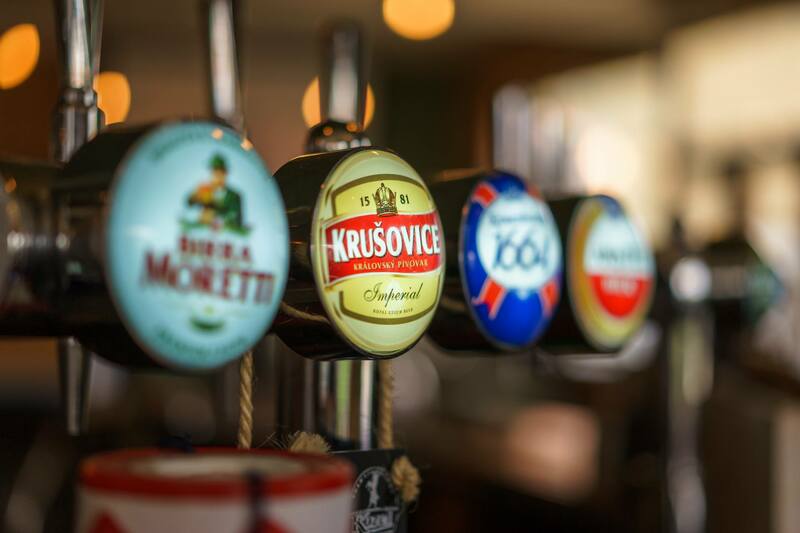 We’ll be starting proceedings at 7:30pm, with drinks flowing and food being served right through the evening. Over the past few years, we have charged a small amount for tickets, giving proceeds of this to a fantastic local charity. Once again in 2018 we’ll be supporting Hackney Pirates, an enterprising charity working to develop the literacy, confidence and perseverance of young people in Hackney, so that they achieve both in school and in the world beyond. Tickets are priced at £10 and include everything you’ll need to have the very best start to World Travel Market London! Please be aware tickets are extremely limited this year and are likely to sell out very quickly.